This Brook Taverner jacket is the best seller of the brand and compatible with different outfits. Harris Tweed quality is found on Brook Taverner jackets. 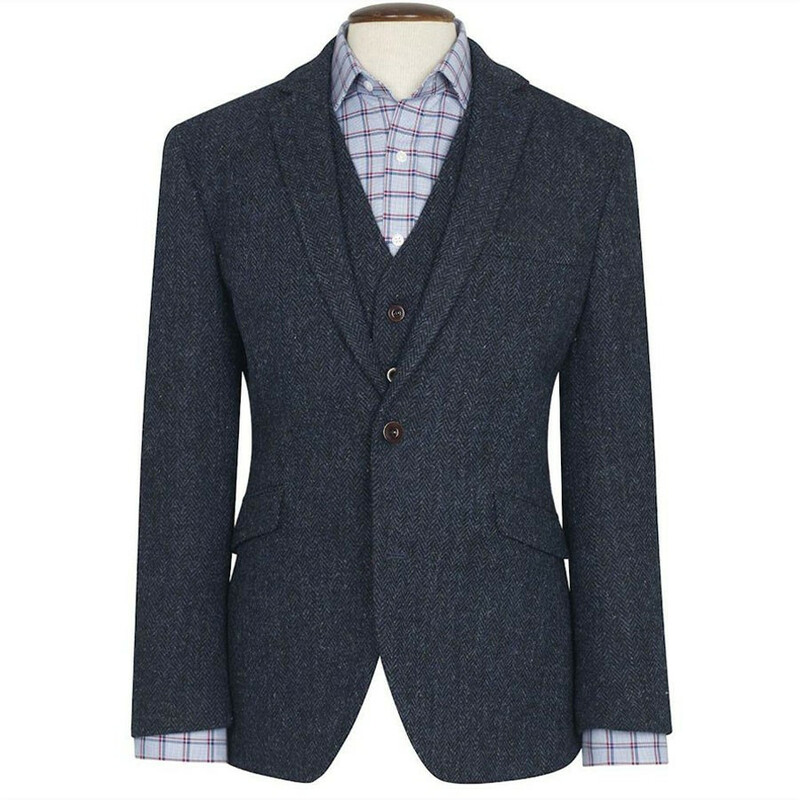 On this Stranraer jacket, the rafters are navy, and the inner lining is red in polyester and viscose. The jacket closes with 2 buttons. 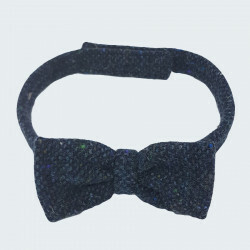 Very original, this bow tie is perfect to bring a trendy touch to your outfit.